The acts will join the previously announced Madness in topping the bill at the festival. The final headliners and first wave of acts have been announced for Victorious 2017. 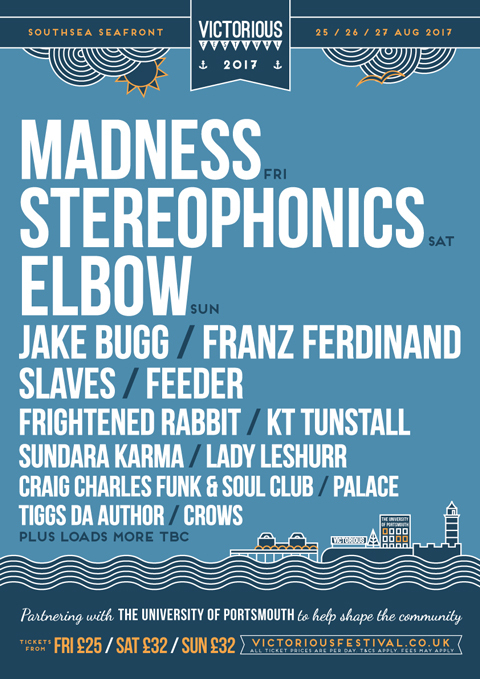 Stereophonics and Elbow are set to top the bill at the UK's biggest metropolitan festival, which takes place in Portsmouth from 25-27 August this year. Following the news that Madness will open the the festival with a headline slot on Friday 25 August, the Dakota four-piece are set to play the Saturday night of the event. 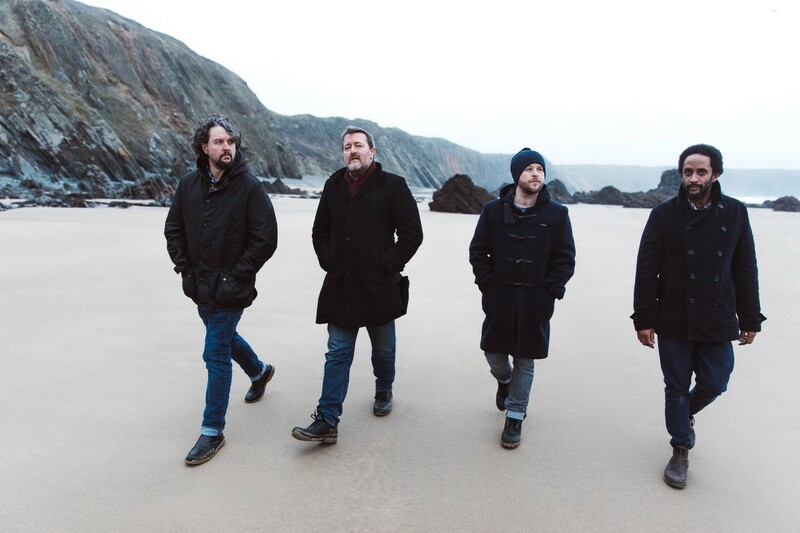 Meanwhile, Guy Garvey and the Little Fictions outfit will close the event on Sunday. For your chance to win a pair of tickets, listen to Gordon Smart tonight (1 February) from 7pm.